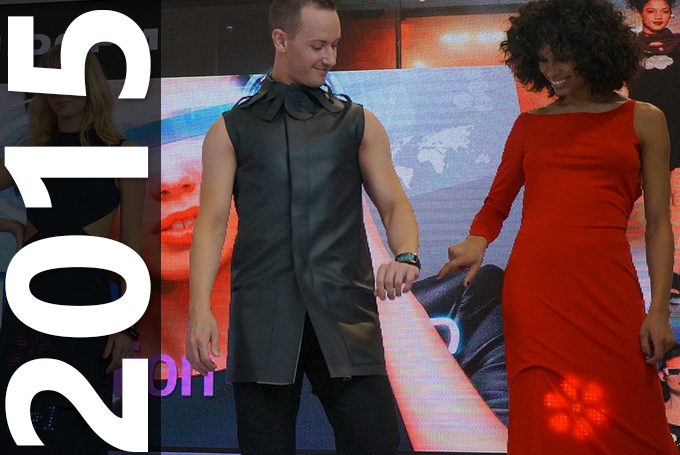 At the heart of the greatest tech innovation showcase lies some of the most creative, innovative voices in the new world of high tech wearables and fashion. 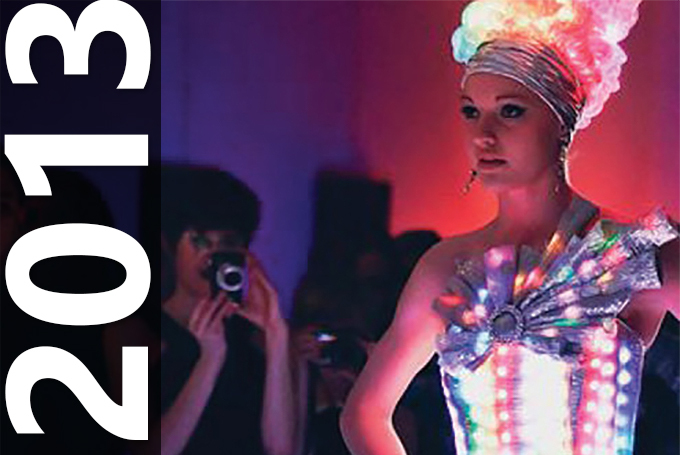 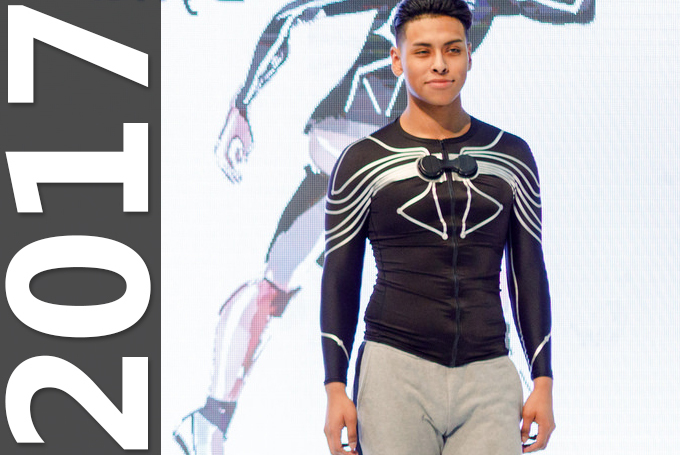 FashionWare has traditionally been showcased as part of the Consumer Electronics Show CES® in Las Vegas and Shanghai,China. 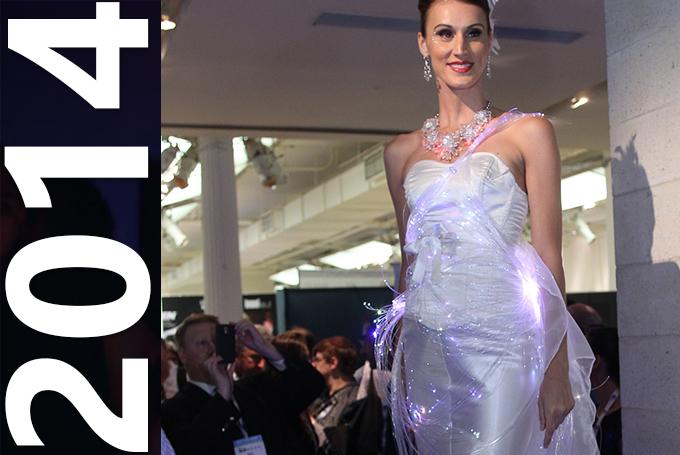 On the CES show floor at the we build a runway, invite the VIPs and create a living testimonial to the incorporation of tech into fashion. 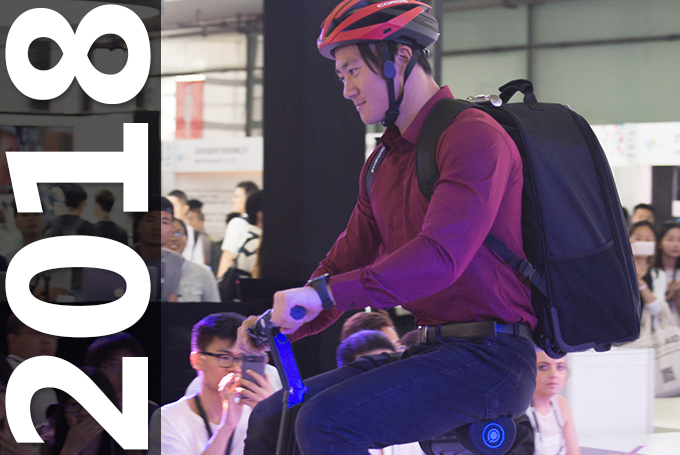 Typically we run these multiple times each day of the CES event. 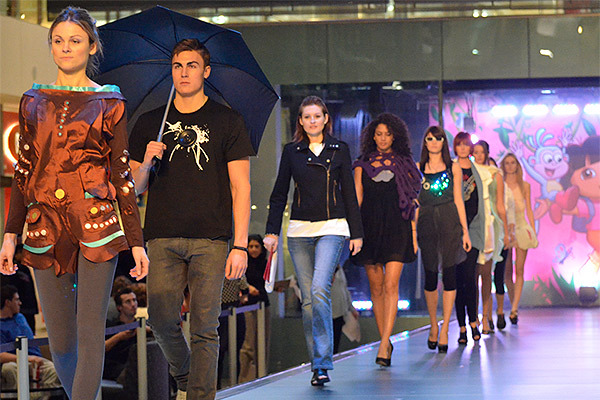 Each one of our fashionware models epitomizes the state of the art for a certain lifestyle. 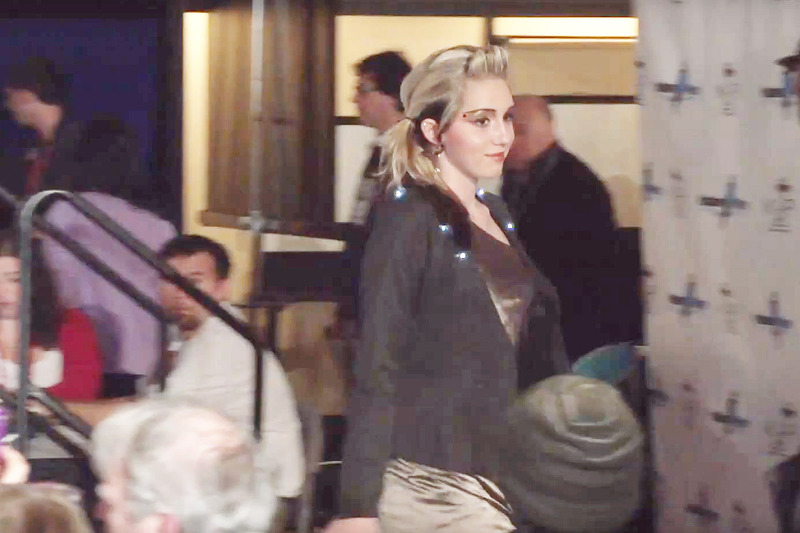 The busy mom, the urban worker, the sports/fitness buff … see them all dressed to technological nines. 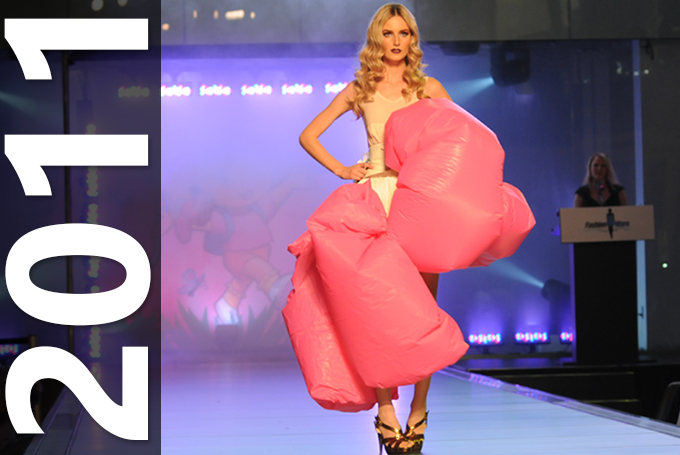 Do you have a wearable that needs to be seen in its natural habitat. 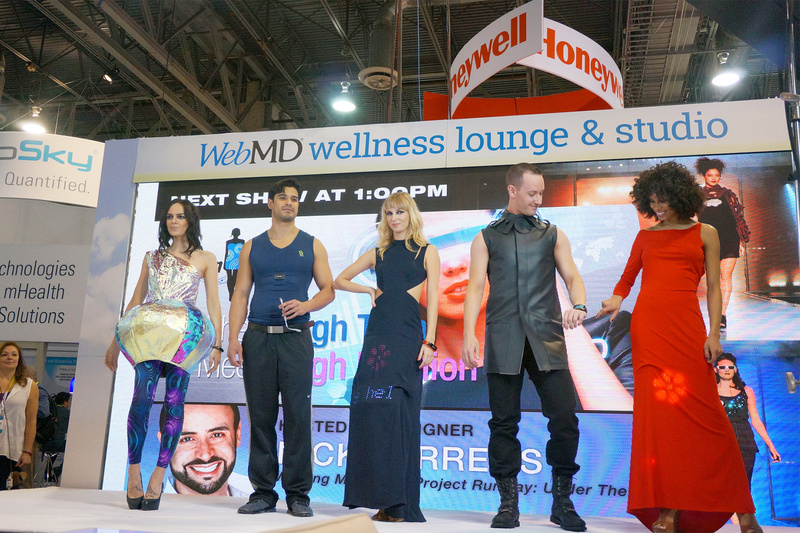 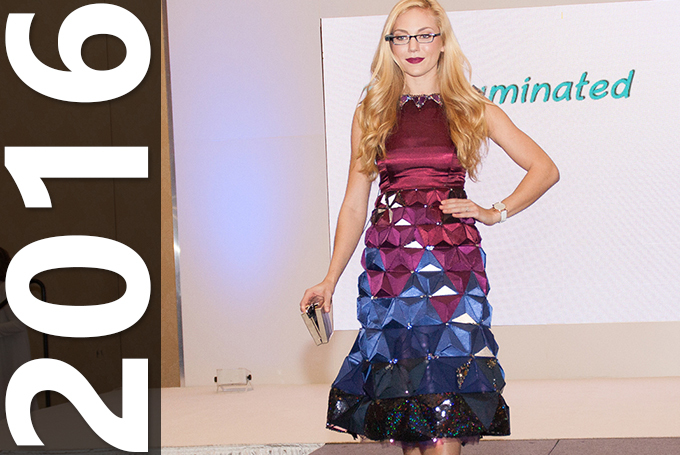 Find out how you can be a part of the hottest fashionshow in Vegas… Fashionware.